If your audiologist has suggested you may benefit from hearing aids, you will undoubtedly want to ensure you find a hearing aid that suits you specifically. In order to ensure you are able to make the right choice, below, is an overview of one of the most common devices currently available: in-the-canal (ITC) hearing aids. 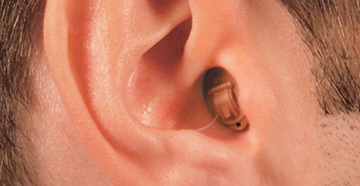 ITC hearing aids are small devices that contain all of the essential components in a single piece. 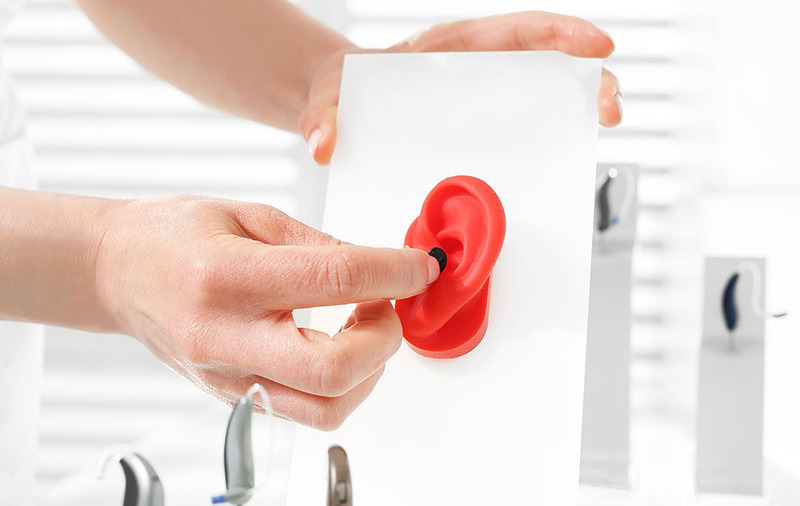 The hearing aid itself sits in the ear canal, making it relatively inconspicuous and – in most cases – almost undetectable to onlookers. It is worth noting that two other types of hearing aids – completely-in-canal (CIC) and invisible-in-canal (IIC) – fall into the ITC classification. Each of these styles is worn in the canal, however, they can vary in location and size, which is why it’s important to talk about your options and needs with an audiologist. The biggest benefit of ITC hearing aids is their small size and the position they are worn; most users find that ITC styles are the most discreet. However, the smaller size of ITC hearing aids does not mean a loss of power, these can be worn by individuals with mild-to-moderate hearing loss. Are ITC hearing aids the right choice for you? 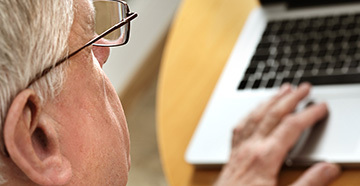 ITC hearing aids are excellent devices, offering superior power while remaining relatively unobtrusive. It is, however, important to discuss your purchasing decisions with your audiologist in order to decide if ITC hearing aids are suitable for your individual needs. 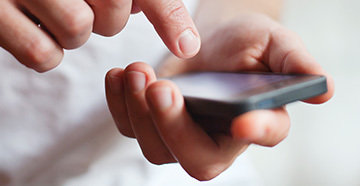 Talk more with your audiologist about ITC hearing aids, as well as the other behind the ear and in the ear options.